Fashionistas on the catwalk at BSM | Marbella Marbella – Adelante! 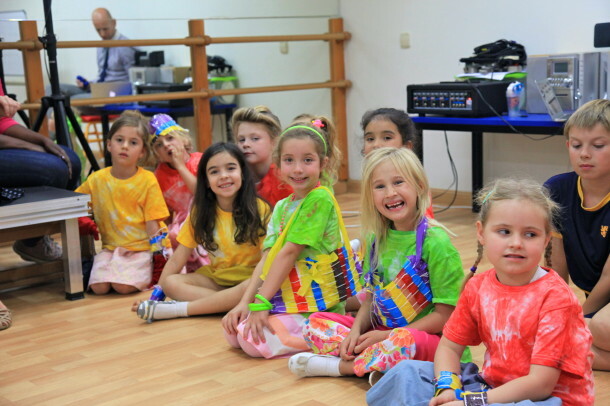 Forget the catwalks of London, Paris and Milan – all eyes were on Year One pupils as they strutted their stuff during a fashion show at the British School of Marbella this week. The in vogue youngsters spent the day designing and making their own clothes and accessories for the 30-minute event. Pupils, families and school staff then packed the school hall to watch the children show off their designs. The event was organised to get them excited about their new topic on clothes and materials. Marbella Marbella – The Song! Disclaimer: The views, opinions and positions expressed within this guest article are those of the author Ash Bolton alone and do not represent those of the Marbella Marbella website. The accuracy, completeness and validity of any statements made within this article are not guaranteed. We accept no liability for any errors, omissions or representations. The copyright of this content belongs to Ash Bolton and any liability with regards to infringement of intellectual property rights remains with the author. MÚSICA CON ENCANTO PRESENTA CURSOS Y TALLERES "LAS EDADES DE LA MÚSICA I"